Japan is known for their craftsmanship in multiple things. They perfectly forged all kinds of weapons and armors in the past and they have presently created one of the most efficient transportation networks in the whole world. There are many other things a person can add to this growing list but among all that you can find on this list, none would be like how the Japanese crafts musical instruments. Music is a big part of their culture so it isn’t surprising to find out that they are innately skilled with crafting some sick sounding musical instruments and the origin and existence of Fender Japan should be enough to prove that. Fender Musical Instruments Corporation or FMIC is a USA-based corporation that has been in the business since 1946. For those who do not know, it started as a small company called Fender’s Radio Service and it slowly grew into the American manufacturing corporation that you see nowadays which specializes on the production and designing of certain musical instruments like amplifiers and other stringed instruments like guitars. They were and still are a skilled corporation and it can be seen in how they handled their business in Japan. You see, in the 1970’s, Fender was plagued with the problem of product imitation. 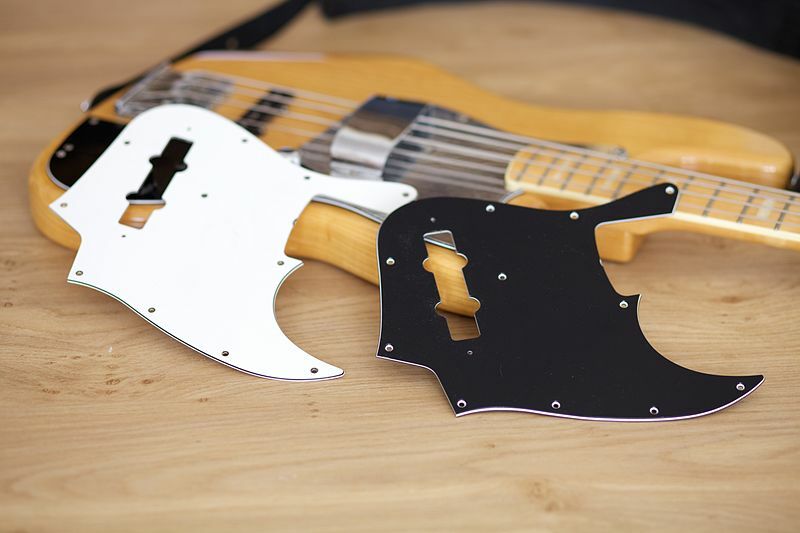 Their sales in Japan were dropping tremendously due to the emergence of Japanese-made Fender copies and considering the innate craftsmanship that the Japanese have, you can almost be sure that those Fender copies were of amazing quality as well. It was a complex problem then because finances restricted them in certain ways. FMIC couldn’t just come to Japan because there were certain rules of business and trade to be taken into account. They did, however, make the necessary moves to get their corporation in the right position in the future and that is a part of this story that is worth learning from. Some business, when faced with this type of problem, may resort to an aggressive approach. FMIC, on the other hand, approached it like a game of chess. They couldn’t get the king, which in this case was to stop the imitations from being produced, so what they did was to partner with the main sellers of these copies and manage the problem from there. They knew that the copies will only continue in production if the makers get paid for them so by removing the retailers of the copies from the equation, they create a loss for the business of the imitators. Of course, the other Japanese guitar brands like Tokai, Greco, and Fernandes also competed with the imports of Fender in Japan but it was clear that the copies were the main pain to their sales. Finding the perfect partners for this type of venture was easy for Fender. That is why it only took a couple of years before Fender Japan, Ltd. was established. It happened in March 1982 and the partners that Fender chose were Kanda Shokai and Yamano Gakki. It was like a match made in heaven because both were musical instrument retailers that had little to nothing to do with manufacturing their own guitars. They both order instruments from Japanese factories and then retail the goodies as their store's product. There was a small issue with Kanda Shokai because it owned the Greco brand name prior to the venture that is why, in the contract with Fender, it was stated that Shokai was to stop all production of Greco Fender copies if the venture were to push through. By controlling the sales aspect of the business, all that was left for them to do was to find establishments that can serve as their very own factories. Manufacturing their goods from the USA and then exporting them to Japan costs way more because of the labor cost and the transportation cost so it was essential for them to find reliable manufacturers that they could outsource to. This was when the Japanese guitar factories like Fujigen Gakki, Tokai Gakki, and Dyna Gakki came into play. Since it was a huge deal, a proper bidding process was observed with regards to who gets the contract for the joint venture of Fender Japan. Initially, Tokai Gakki looked like they were going to get the project but after an extensive review by Fender Japan’s team, it was FujiGen Gakki who was chosen to be the manufacturer for the venture. Because FujiGen was chosen, some Fender Japan guitar models that were made during the years of 1982 to 1996 have necks that were by Atlansia. It was unclear why there was a change in the year of 1996 but it would be Tokai Gakki and Dyna Gakki that would continue to manufacture the instruments of Fender Japan from 1996 until the year of 2015. These small changes in detail make a difference in the value of guitars for some collectors because each manufacturer has a certain style for making their products. Luckily, during the negotiations, a Fender representative added a certain condition that would make it easier for collectors and guitar lovers to identify which manufacturer made which guitar. 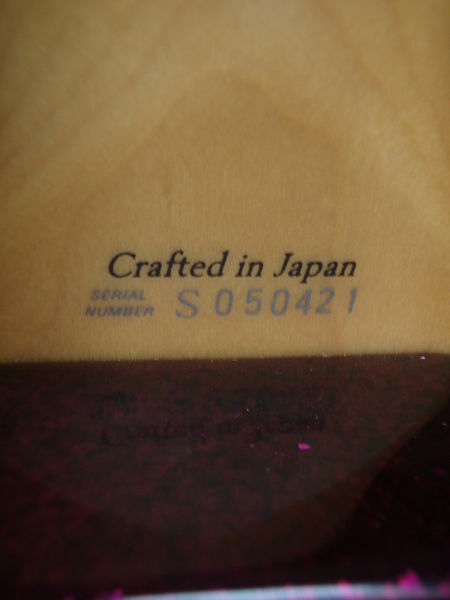 This condition stated that guitars made by FujiGen Gakki would be labeled with the inscription “MIJ” or “Made in Japan” right above the classic serial number of Fender guitars. If you’ve never seen one, you should know right now that it will be never be anything like “ampltamplt” or “ampgtampgt”. It’s more likely to have “XF” or “MIJX” followed by a series of random digits. It also stated that if there should be any changes with the manufacturer of the Fender Japan instruments, the “Made in Japan” inscription would be changed to “Crafted in Japan” or “CIJ”. Since the manufacturer for Fender Japan changed officially in the year of 1996, it would be natural to assume that the earliest CIJ branded Fender Japan guitars were also from that year. With this being the case, it surprised people to learn that this wasn’t the case at all. The earliest CIJ branded guitars were made in the year of 1992. These guitars were manufactured by Dyna Gakki because FujiGen Gakki, at the time, was focusing on expanding their business. 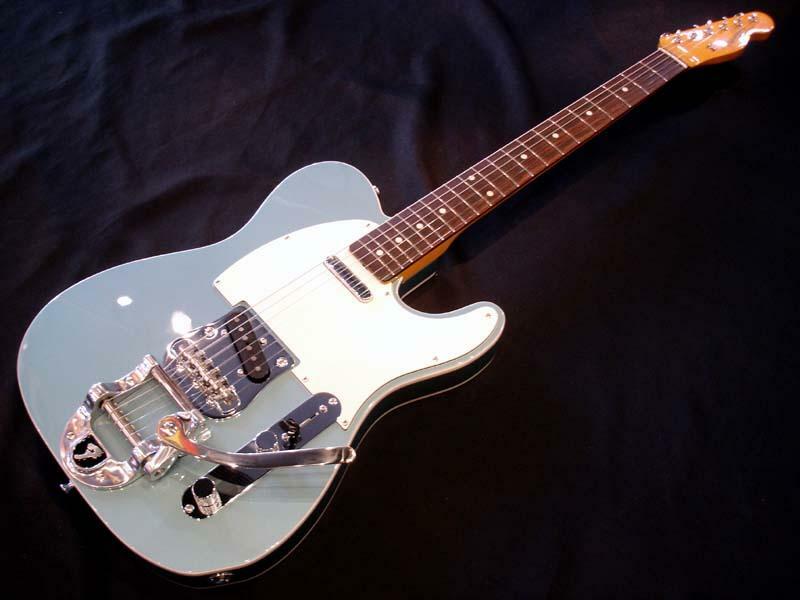 Dyna Gakki manufactured the batches that FujiGen Gakki couldn’t and it must have impressed the people in Fender because, as said earlier, they would eventually take over the manufacturing work for Fender Japan alongside Tokai Gakki. Fender Japan, Ltd. was definitely a successful venture because of all that it was able to accomplish and attain throughout its existence. In 2015, the venture ended but it was merely like a transferring of documents because Fender never left Japan and it was clear that they were still in their prime. They simply reconstructed their company. Now, Fender exists in Japan through a different company named Fender Music Corporation (Japan) and since this change, the Japanese-made Fender guitars now being sold by FMC (Japan) have been labeled under the “Japan Exclusive” series. It might have been a simple label change but it made the already cool looking Japanese-made guitars a lot cooler to have because you got to describe it as one from the exclusive series. You don’t have to be a guitar enthusiast to appreciate the beauty of a guitar. There is something unique about every type of guitar and that is why it is so addictive to collect. Just looking at the famous product lines from Fender will help anyone understand that there is clearly a difference between each and each one of these guitars. These core instrument lines are none other than Fender’s Telecaster, Jaguar, Jazzmaster, Mustang, Jazz Bass, Precision Bass, and Stratocaster. All these trademark guitars can certainly prove the point that you need not be an extreme lover of guitars to appreciate what it is or even just how it looks. People can interchange the accessories of the guitars but it would most definitely be the design of a guitar draws your attention first and just by that alone, you can somewhat see how it is unique from the other kinds. All the types mentioned earlier are definitely worth a look because different people have different feedback on things but to simplify your choices, the Telecaster will definitely be one that you shouldn’t skip. It is an electric Fender guitar that was first manufactured in 1950 which makes it a vintage model. If you’re knowledgeable in guitar hardware, you’ll surely be interested to know that the bridge of this guitar is proprietary “Ashtray” and the pickup is two single-coils that can combine with 1 to 3 pickups. If you aren’t knowledgeable about the hardware, worry not because you will surely be interested about the body, neck, and fretboard of this guitar that looks like the perfect type to play on an island. This iconic guitar has been featured on so many articles that almost all the combination of woods that could be used on this guitar like Rosewood with Maple and Alder has been documented at least once in magazines. 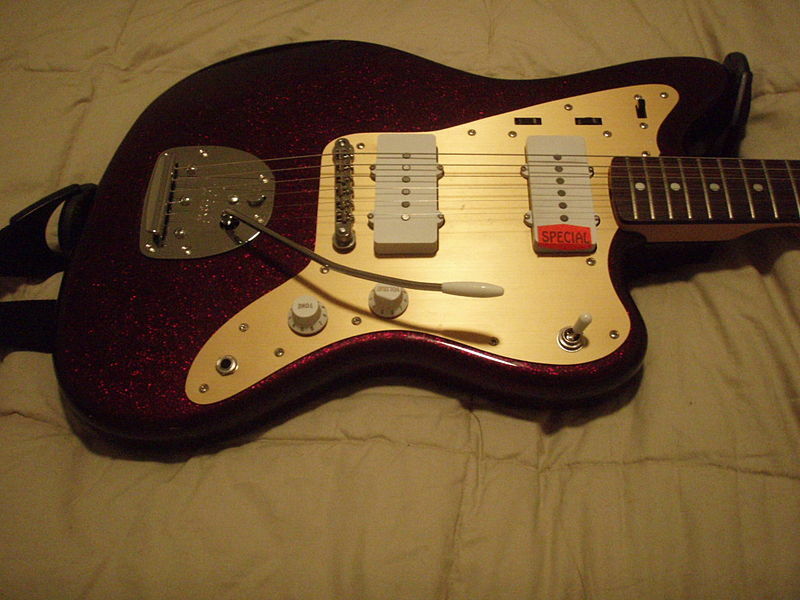 Another great one is the Fender Jazzmaster. Not only does it have the coolest name in this particular batch but it also has the smoothly curved body like the Fender Jaguar. It was first showcased in the 1959 NAMM Show and contrary to its amazing name, it wasn’t a hit with jazz and blues guitarists. By the 1960’s, it was clear that the appeal of the Jazzmaster was more for the surf rock guitarists because they were the ones cleaning them out of the shops and stores. In any case, it got amazing sales and it was used by many notable musicians. To name some who fall into this list, there is Robert Smith from “The Cure”, Elvis Costello, Kevin Shields from “My Bloody Valentine” and Nels Cline of “Wilco”. Fender has gone a very long way as a business and what they did in Japan truly helped them get to where they are. It’s not only the music lovers that learn something from the story of how Fender Japan was established because its story also teaches a lot of lessons about thinking strategically when dealing with business. Again, they could have missed the chance to grow if they got too aggressive with their answer to the early company problem mentioned early but they didn’t. They thought it out thoroughly and that stuck to their plan until the very end. Now, they exist in Japan and many other countries independently because of the path paved by the moves they did in Japan.